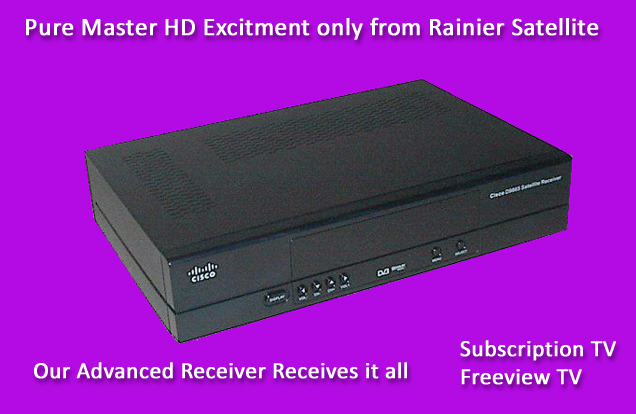 Our Advanced D9865H HD Rainier Cisco Subscription Receiver. Did you know our receiver also receives FTA DVB-S, DVB-S2, Qpsk, 8psk, Mpeg-2 and Mpeg-4 SD & HD broadcasts? This gives you access to the whole C band Free To Air universe with hundred’s of channels at no extra cost. No need to buy another cheap FTA box that has problems receiving or playing FTA signals right. The D9865 is ROCK SOLID! The picture quality is AWESOME! and the commercial quality electronic construction lasts and lasts…. 2. Our Lifeline Basic Programming Package. 3. Our slave kit for your 4DTV to use it as a dish mover & polarity controller. Get this all at a special discount price. Call 509-486-4137 for the order access code for this special offer. 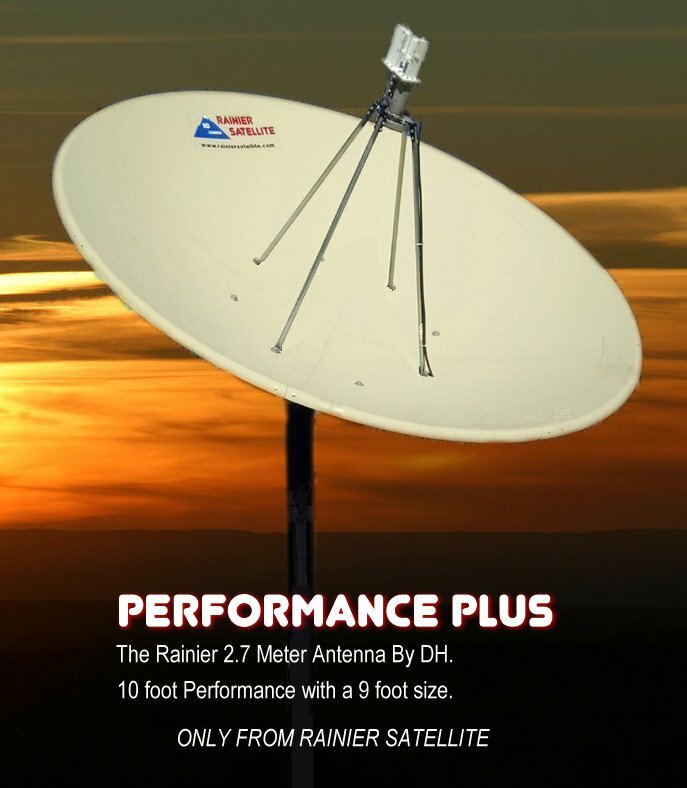 Rainier Satellite THE ONLY C BAND HD PROVIDER OUT THERE! Got the code from Rainier? Enter it here for our special offer. 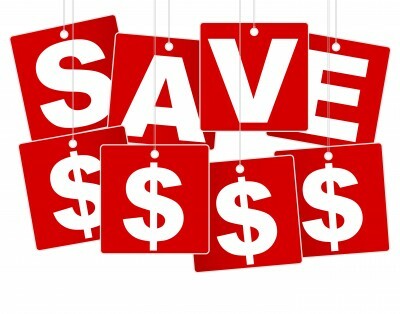 Special discount upgrade offer for current SRL & Skyvision 4DTV June 30th shutdown subscribers. Rainier Satellite is proud to announce a special discount offer for 4DTV HITS shutdown subscribers. If your a current 4DTV subscriber please call 509-486-4137 to get the upgrade code for this special offer. 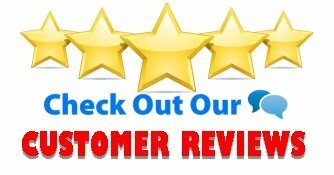 Posted on February 18, 2016 February 18, 2016 Author rainiergroupCategories Rainier NewsLeave a comment on Special discount upgrade offer for current SRL & Skyvision 4DTV June 30th shutdown subscribers. Have you seen Rainier Satellite Lately ? Rainier Satellite continues to grow in 2016. We Now offer some great programming all in PURE HD right to your favorite easy chair with more coming. If your a current HITS 4DTV subscriber contact us at 509-486-4137 to get a special unadvertised upgrade offer. Get with the future get connected with Rainier Today! 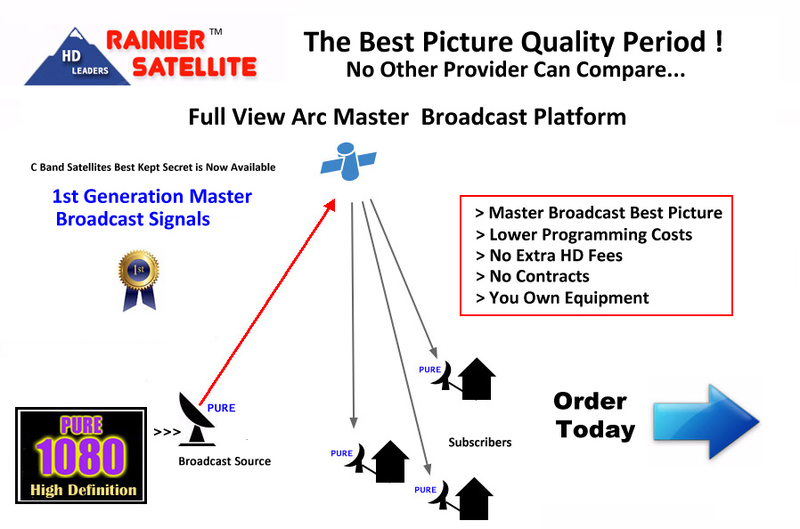 Posted on February 16, 2016 July 27, 2016 Author rainiergroupCategories Rainier NewsTags 4DTV, 4k TV, C Band HDTV, C band programming, fta, NPS, Piracy, Powevu, programming center, Skyvision, SRLLeave a comment on Have you seen Rainier Satellite Lately ? If you currently own a C band satellite dish and subscribe to programming through Skyvision, SRL, Programming Center on your 4DTV DSR 922, DSR920, DSR905, DSR410. Your subscription services will be going away for good as of July 31th 2016. Comcast HITS which serves the X4 105 west satellite is migrating their services to a new system that will not work with the 4DTV. ALL IS NOT LOST. AN UPGRADE IS NEEDED FOR NEW C BAND SUBSCRIPTION HD PROGRAMMING THROUGH RAINIER SATELLITE. This time of year all providers of Pay TV have annual price increases. Rainier Satellite is trying to keep this under control. Even though our channel costs have increased lately, we promise to keep our Lifeline basic package at the low yearly price of $129.99 till June 1st, 2016 (this is only $10.83 a month) We are also adding channels to this package free of charge for current and future subscribers. 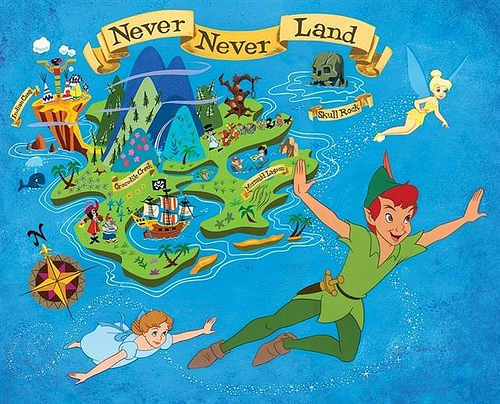 In the world of Never Never Land some continue to think they can beat the system and steal Satellite TV. This is becoming more and more a pipe dream. Negative reports from seedy places continue to come in complaining of issues upon issues with pirate decoders. Anything from this channel only works for a few minutes, that channel works for a few minutes, pictures freezing, boxes locking, total channel blackout. This is just the beginning as content providers ramp up their counter attack on these law breakers. Besides stepped up electronic counter measures, legal action is now being taken. These law breaker’s will be ending up behind bars soon. Dealers that participate in these seedy actions are being busted, and customer records are being seized as these raids continue. Prosecution of these who provide or have purchased equipment continues. Some who think they are so smart try to hide out on foreign shores. They are are being hunted down by bounty hunters, and being dragged back to U.S. shores to be prosecuted. The scales of justice are in motion. Why would one go through all this trouble just to try to watch TV? Its a sickness say well known psychologists. Pirates claim they are being taken advantage of because they have to pay for premium TV, it should be free they claim. We’ll something is wrong right there with that way of thinking anyone with common sense can see. Television content cannot exist without revenue. Free TV such as broadcast has costs too. It exists through ad revenue. Pay TV has specialized channels and content. As more and more specialized and targeted content continues to be made costs rise. So costs increase. The sicko’s see this as some kind of discrimination as they revert to theft. The average pirate spends more money on work arounds and fixes then the legal subscriber. Their entertainment time continues to dwindle and be interrupted by issues plaguing their equipment from ECM’s. So where do they win? It makes more sense to go legal and pay your monthly fee’s. That way when you get that big bowl of popcorn and want to sit down and watch that new action packed movie, it will be working great with all its glory. 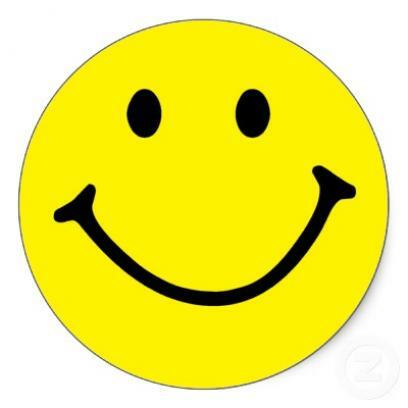 You end up with total enjoyment and peace of mind. DON’T BE STUPID… GO LEGAL. You can get all the GREAT Enjoyment of PURE HDTV without any problems from Rainier Satellite. Rainier Satellite Provides Legal C band HD Satellite Television. 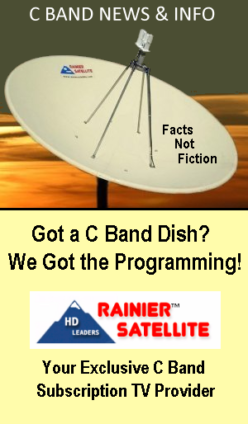 THE BLAZE IS BACK ON C BAND – ONLY FROM RAINIER SATELLITE! All Lifeline Basic subscribers now have the Blaze added to their subscription free of charge. 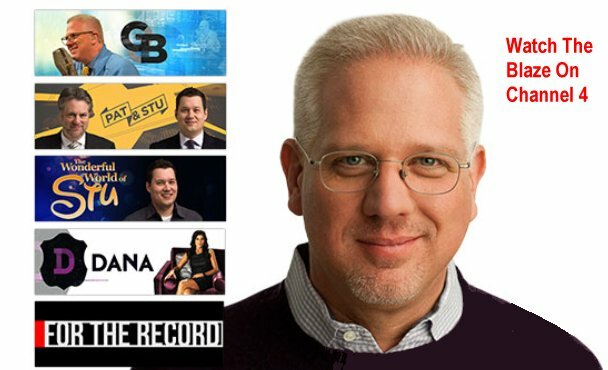 We are proud to be able to bring you Glenn Beck’s network in Pure Master HD only from Rainier Satellite. You can find the Blaze in the Pivot Suite on Channel 4, 131 West AMC 11 satellite. 4DTV X4 HITS Programming to End in June 2016. We have been informed by inside sources that at the end of June 2016 the programming provided by Satellite Receivers Limited (SRL / Programming Center) & Skyvision will be ending. People with subscriptions to the HITS X4 Platform will then be orphaned and left out in the cold as of that time. Rainier is sorry to see this happening, but has known that the 4DTV programming has been at the mercy of Comcast HITS since 2010. In short they can’t do anything about it. Comcast has only been interested in their cable platform for many years . 4DTV was riding on an old contract with old legacy equipment that is being replaced with up to date equipment. 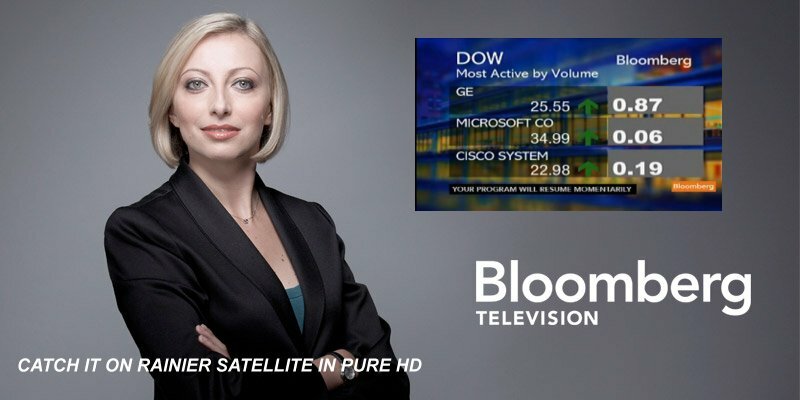 (reason for full 4DTV shutdown) Comcast is acquiring the full 105 satellite for their cable mega platform this summer. Don’t Despair The Sky is not going dark for subscription C band programming. Rainier Satellite LLC is here to help out out those being orphaned on the 4DTV platform and is working hard to get quite a few more channels added quickly to our HD platform, and provide a wide variety of programming available before or at that time. 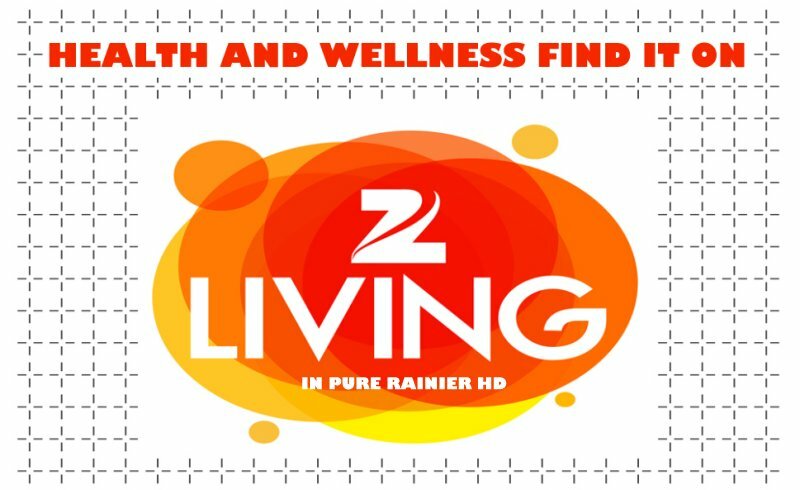 Rainier Satellite welcomes all current HITS 4DTV Subscribers to join the future and subscribe to Rainier’s Pure Master HD platform. 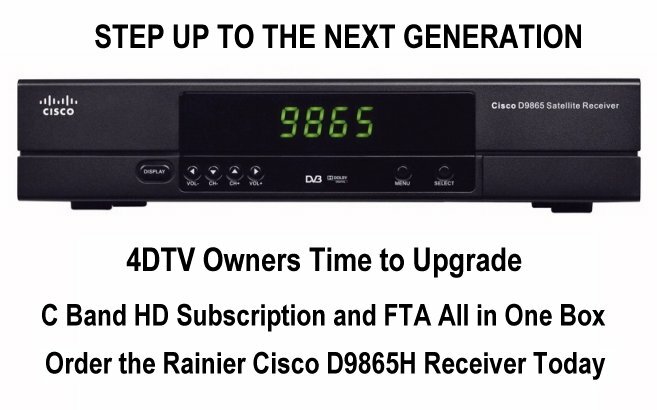 We hope to make this transition as easy as possible for those on the 4DTV platform to the Rainier Satellite HD platform. 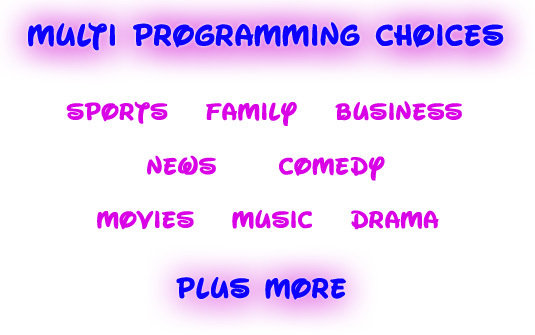 Also a subscription to our channel packages is required for programming. The D9865 also doubles as an FTA receiver so no extra receiver is needed for this free programming. You can order your Rainier receiver upgrade and programming packages here. Posted on February 1, 2016 February 3, 2016 Author rainiergroupCategories Rainier NewsLeave a comment on 4DTV X4 HITS Programming to End in June 2016.